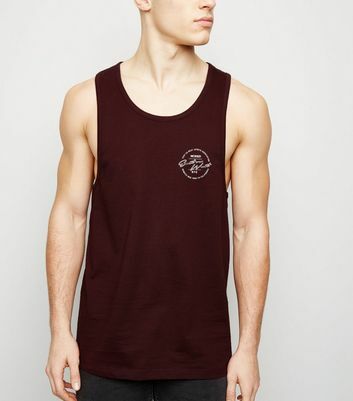 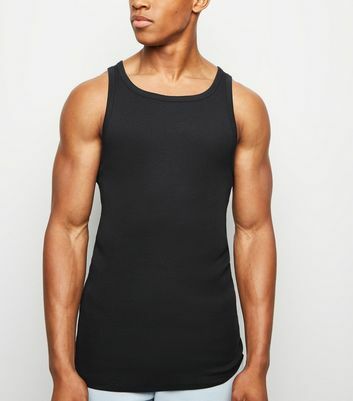 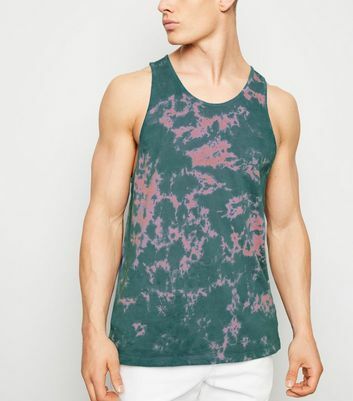 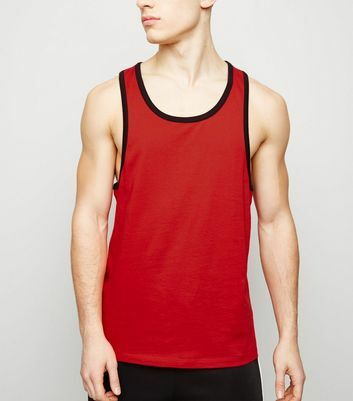 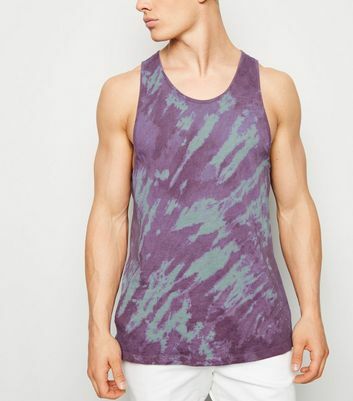 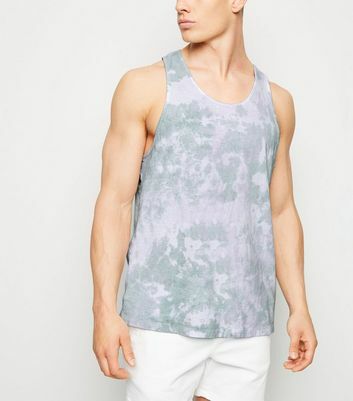 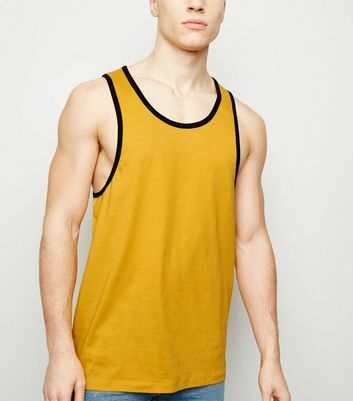 Stock up on your men's fashion essentials with our collection of men's vests. 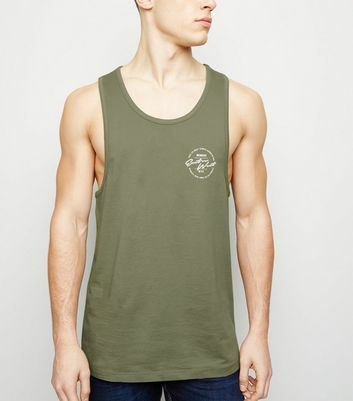 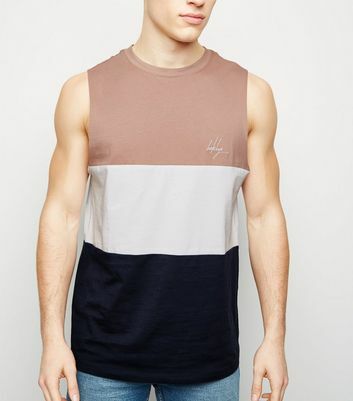 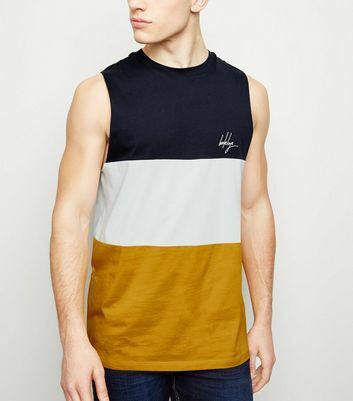 Ideal for streetwear or for hitting the gym, choose from our range of stylish print, slogan, and plain men's tank tops for your new wardrobe go-to. 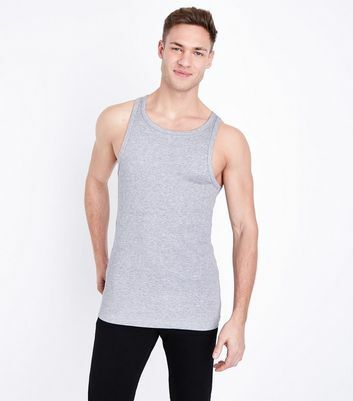 Pair them with joggers and side stripe trainers for a polished and workout-ready look.